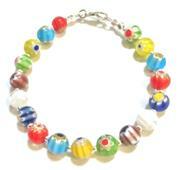 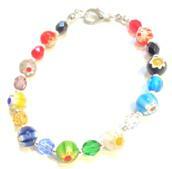 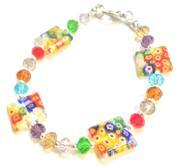 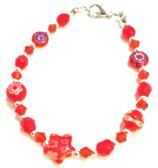 A beautiful collection of Italian-style beads. 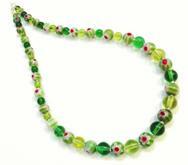 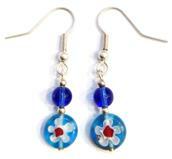 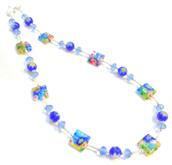 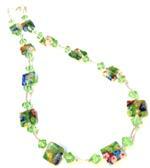 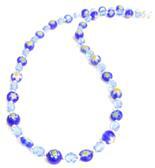 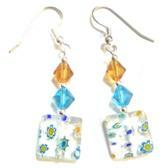 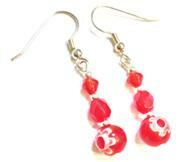 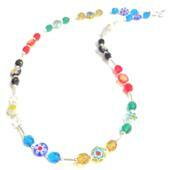 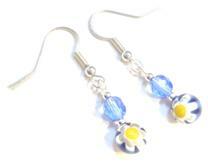 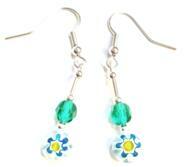 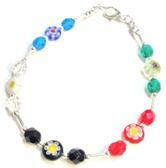 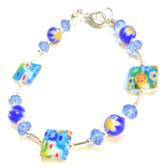 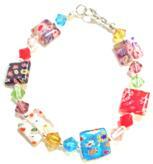 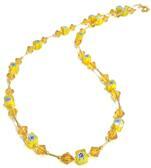 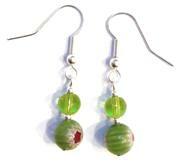 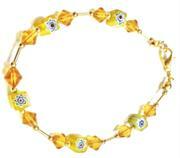 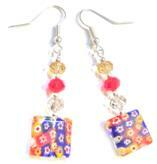 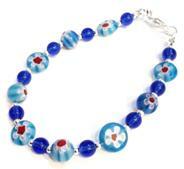 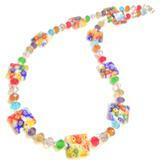 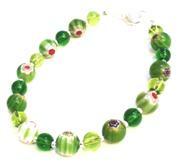 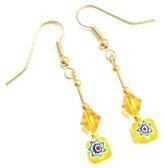 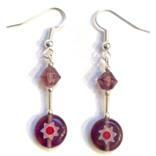 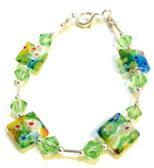 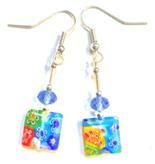 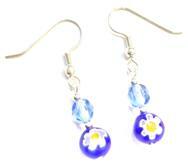 Each bead is made from glass, and has the look of a flower being pressed into it. 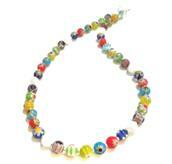 This also means that no two beads will be identical.